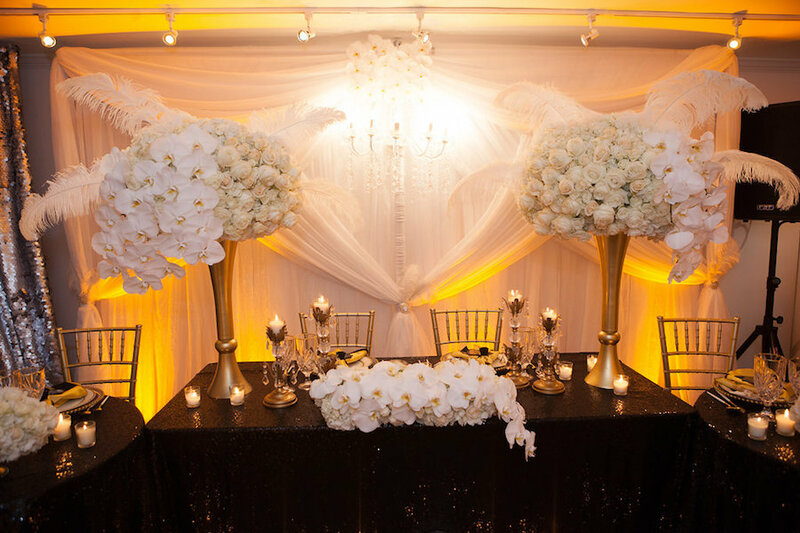 Olivia Dream Weddings and Events was founded by Avril Hernandez. 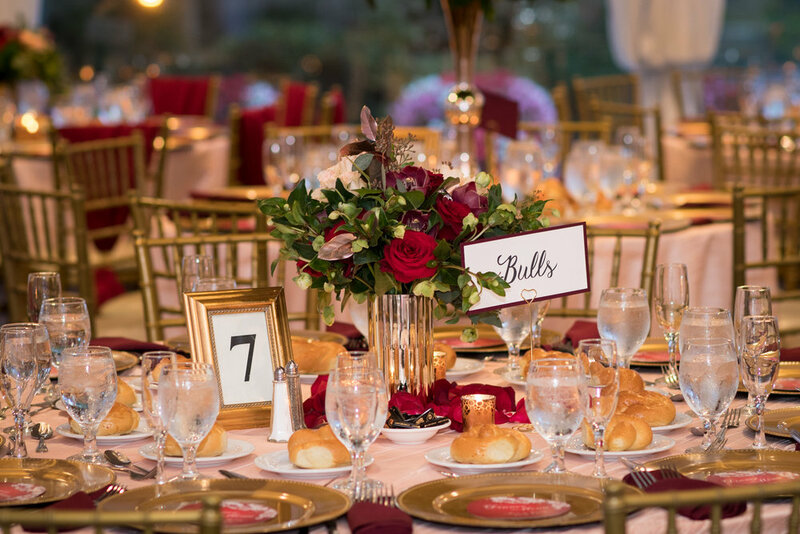 From her New York City base, Avril has helped her clients execute memorable and fun events ranging from intimate affairs of 30, to large scale events of 200+ guests. Anchored by strengths in design, organization, and budgeting, Avril brings over a decade of experience to every project. Her work has spanned locations across the US, as well as the Caribbean. She earned a BA in Accounting, and has attained her Wedding Planning Credentials from the New York Institute for Arts and Design (NYIAD), and her Accredited Event Design Designation from The Institute of Wedding Events and Design (IWED). She is also is a proud member of the MunaLuchi Bridal Coterie. She founded her company around a core belief – events that gather our family and friends are the milestones of our lives and should be seamlessly executed in order to honor such a role. Whether it be a wedding, birthday celebration, communion or bar mitzvah, she believes that each event is a thread that binds our lives from one moment to the next. They are the history that anchors our lives as we live forward. The stellar service that Avril provides results in long lasting relationships with her clients, allowing her to be the curator of many such memories. Curling up on my bed watching my favorite show "Fixer Upper" is one of my most favorite things to do. I must admit that I've never felt so connected or personally inspired more than by the hosts of the show, Chip and Joanna Gaines. Their relationship is real, organic and relatable. I've learned so much just from watching Joanna's endless patience and love for Chip, along with her beautiful and creative design skills of course. I’m sure you would have never guessed that I enjoy baking. Well, when I'm not planning events, I like to do a little tinkering in the kitchen. My husband has the meals covered and does an awesome job! I taught him everything he knows by the way lol. I’ll choose baking over cooking any day. My grandmother along with my mother played major roles in bringing out the inner baker in me. My favorite dessert of all time to make is banana bread pudding followed by more traditional Trinidadian delicacies like black fruit cake, sweet bread and homemade buttered rolls - plain and cranberry infused …yummy! The aroma that sweeps through our home when baking these delicacies are devine and always gets the kiddies scurrying around the kitchen counter. Although I still have a plethora of places to visit, I would have to say that my favorite so far has been the Bahamas. The warmth and genuiness of the people, as well as the beaches and food of course are a few things that make it a repeat vacation spot for us. Speaking of food, my husband calls me a picky eater, I say no, not picky, just specific lol!. Hands down, my favorite things to eat are avocados and sweet plantains. Wait, I’m not sure, but did I make myself sound like an exotic animal…lol, smh! Oh how I LOVE those two foods! I could virtually eat them with everything, maybe even ice cream..hmmm. Actually, I hear there is avocado ice cream, this dessert is very high on my list of things to try. This year I’ve been married to my best friend who works with me in business and in life for 14 years. We have been blessed with 3 wonderful children (my heart beats). So now that you know a little about me, I would love to meet you!